Now employees can hit the road with a travel-ready companion. 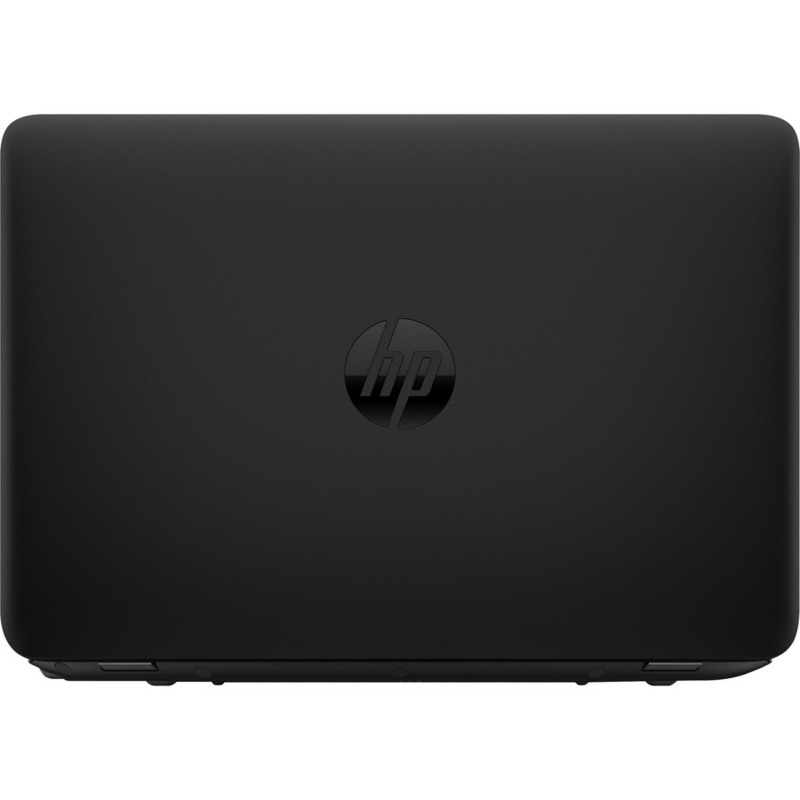 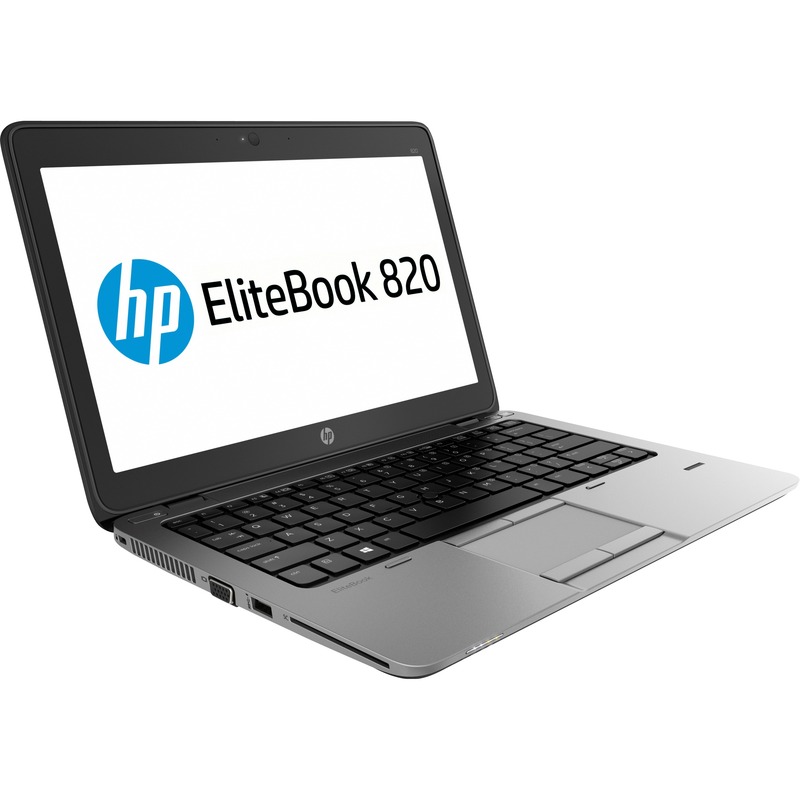 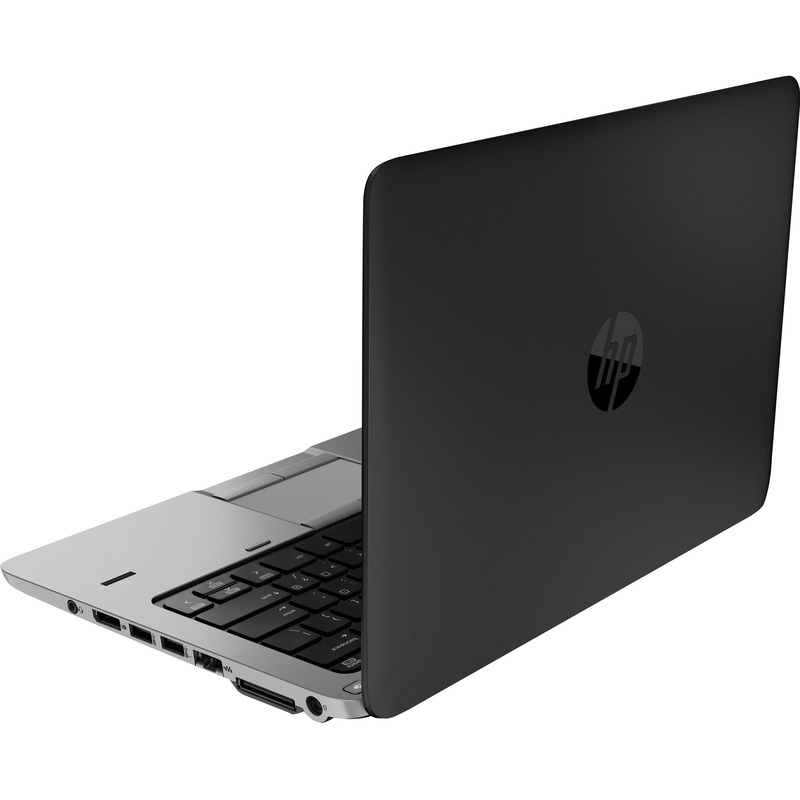 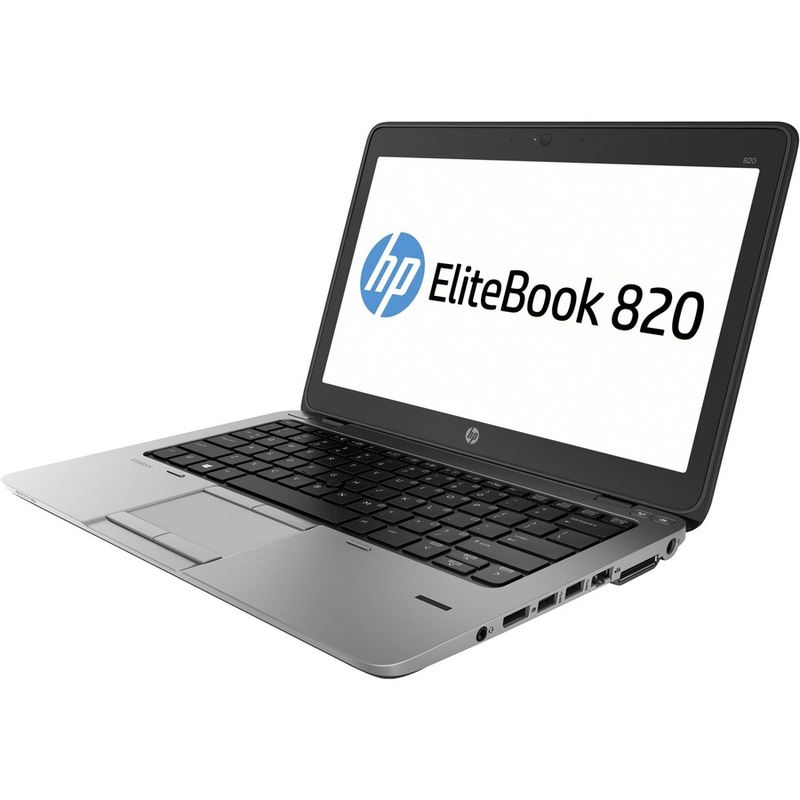 The HP EliteBook 820 thin and light notebook is ultra-mobile in and out of the office. 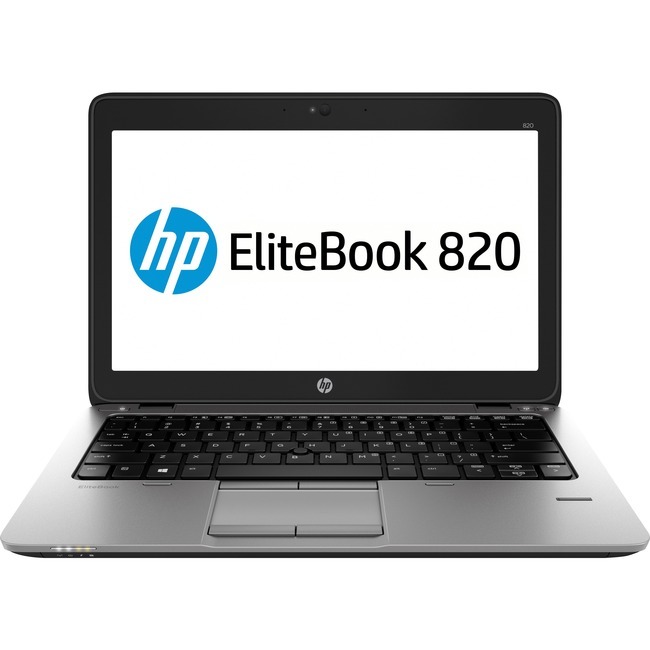 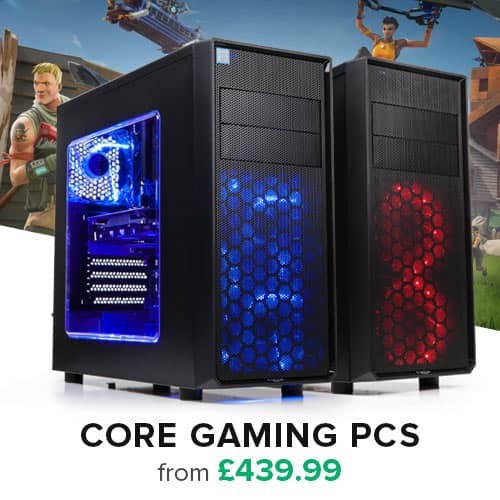 Work with confidence thanks to proven enterprise technologies, security, performance, and management features that will meet all your enterprise's needs.